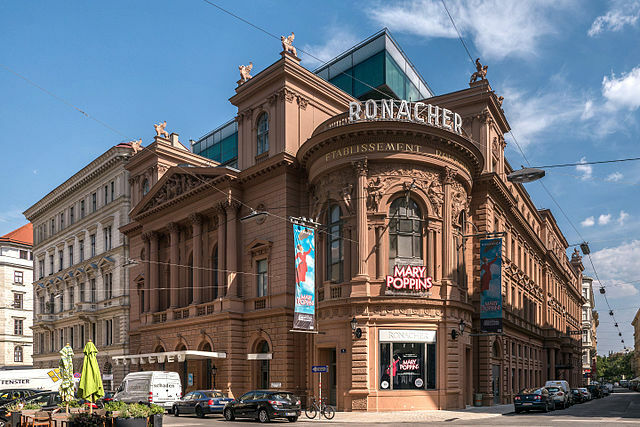 The Vereinigte Bühnen Wien will be showing the world-famous musical in a new version of the original production in German at the Ronacher in autumn. Immediately after its world premiere in London, CATS made a triumphal procession around the globe that was so unprecedented that it revolutionized the entire musical world. The legendary play was awarded all major theatre prizes, including seven "Tony® Awards" - including "Best Musical" - as well as three "Olivier Awards", three "Drama Desk Awards", one "Evening Standard Award" and many more. More than 73 million people in 30 countries and 16 languages worldwide have seen this exceptionally fascinating musical. 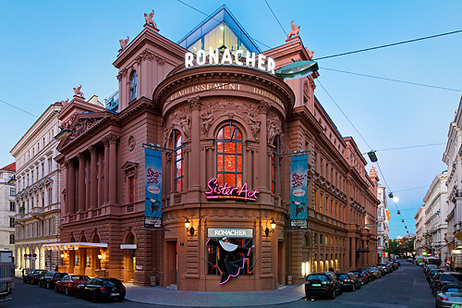 The German-language premiere took place directly after London and New York in Vienna and ran for seven years without interruption. And the success doesn't stop: Only recently, new CATS productions in London and New York inspired the audience. The premiere of the long-awaited Hollywood adaptation is announced for December 2019. Breathtaking dance, legendary costumes, a magical stage design, Grammy-awarded and rousing music make CATS an unforgettable experience. Of course, the audience can also expect the touching world hit "Memory", which has since been sung by more than 150 world-famous artists (including Barbra Streisand and Celine Dion). A magical theatre evening for the whole family.